Photograph Copyright © Paul Malon on Flickr. All rights reserved. Here is a little heads-up for those of you that go to the accounts that provide most of the retro/vintage/Americana posts I put up here. For those hosted on Flickr, beginning January 8, 2019, new owner SmugMug is implementing a new policy. On that date, any account that does not have a paid "Pro" subscription will be limited to only 1,000 pictures. The critical thing for readers of this blog to realize is how this will affect the archives created by Flickr users that are no longer with us. Foremost in my mind are the creator above, Paul Malon, as well as my late online friend, Daniel Wrona of the File Photo Digital Archive Flickr account plus klappersacks and xmashop on Tumblr. If you have enjoyed all the items I have shared over the years from Paul and Daniel, with how much is in both of their accounts, I strongly suggest beginning to go through them now to save anything you want to keep. As there is now way to know if either of their families are even aware of this coming change much less have a desire to begin paying $50 per year to keep them up, the vast majority of their work could disappear on January 8th. As I believe there is no doubt SmugMug must move on from the many mistakes made by Flickr’s previous owner, Yahoo, I have no big argument with the decision. One way or another, something like this was bound to happen anyway. While the loss of so much great photography and history will be lost, I truly wish SmugMug the best in bringing Flickr back to the forefront of being a photography and scanning community instead of the disastrous direction it took under Yahoo that tried to turn it into a competitor against Instagram and Snapchat. 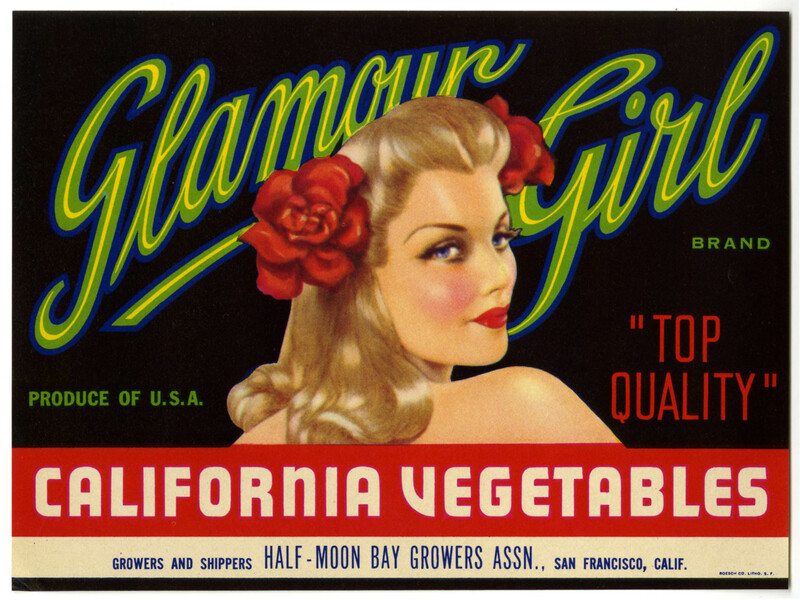 Posted in Date Unknown, Food, Retro/VintageTagged Americana, art, crate, fruit, illustration, label, NorCal, produceBookmark the permalink.